CCM E-Flex 3 Pro Goalie Blocker | Sports Etc. 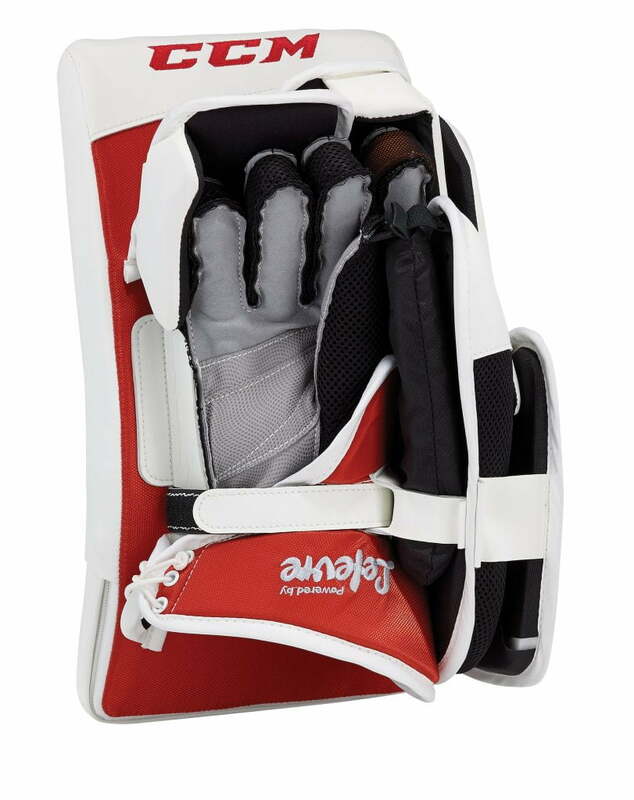 The new CCM E-flex III Pro Goalie blocker stays true to the classic E-flex design while incorporating a more flexible, adjustable cuff and D30 Smart material in the index finger. 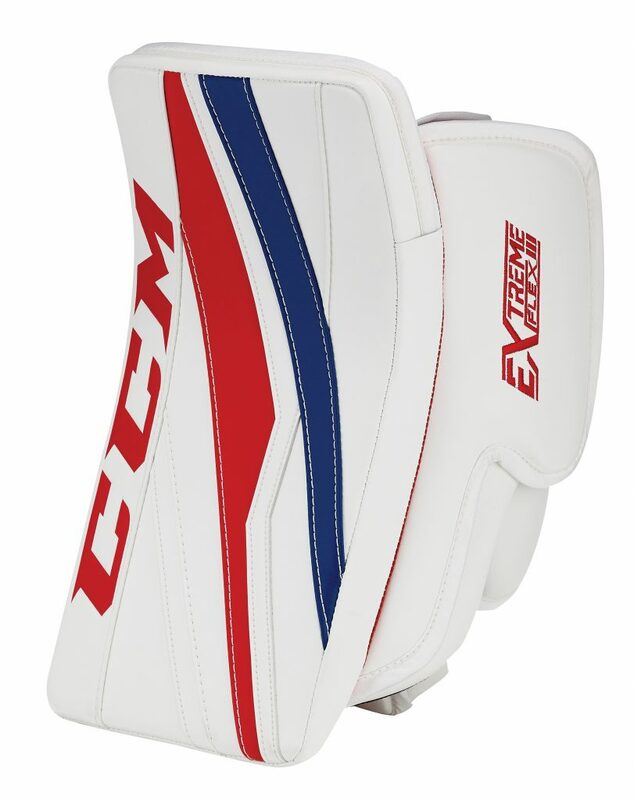 Click Here to design your own custom CCM E-Flex 3 Pro Blocker!